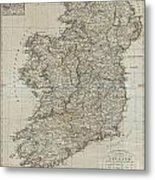 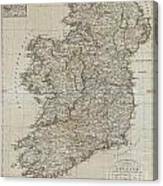 An uncommon map of Ireland dating to 1804. 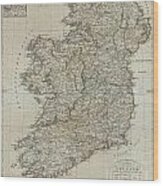 Though published by the German Geographical Institute, this map references the earlier work of Thomas Kitchin, Thomas Jefferys, and Daniel Beaufort. 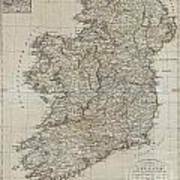 Covers the entirety of Ireland with exceptional detail throughout. Color coded in outline form at the county level. 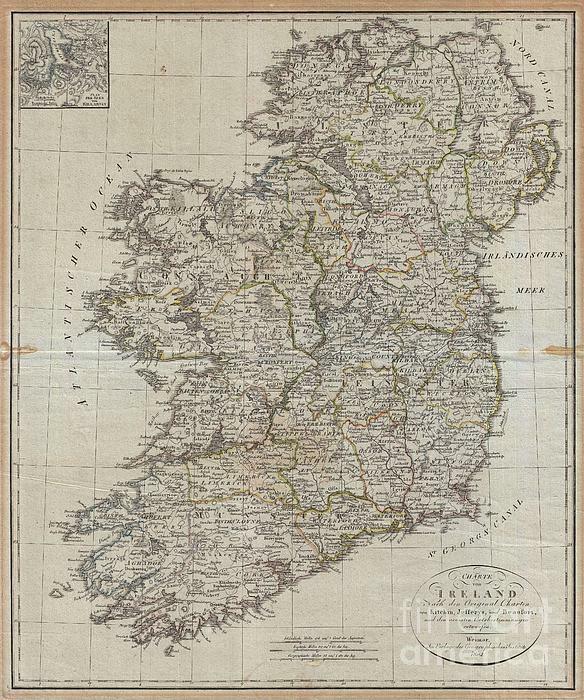 An inset of Killarney appears in the upper left quadrant. 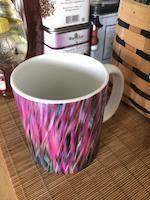 Text in English and German.